Once, travel by long distance coach was popular, but the introduction of cheaper advance fares on off-peak trains has left coaching behind. There are coaches from Brighton and Sussex University to London. but they are not cheaper, and may be more expensive, than off peak rail fares. But Victoria Railway station is very near Victoria Coach station. Coaches depart from here to all over the county and to Europe. Megabus tends to be cheaper. 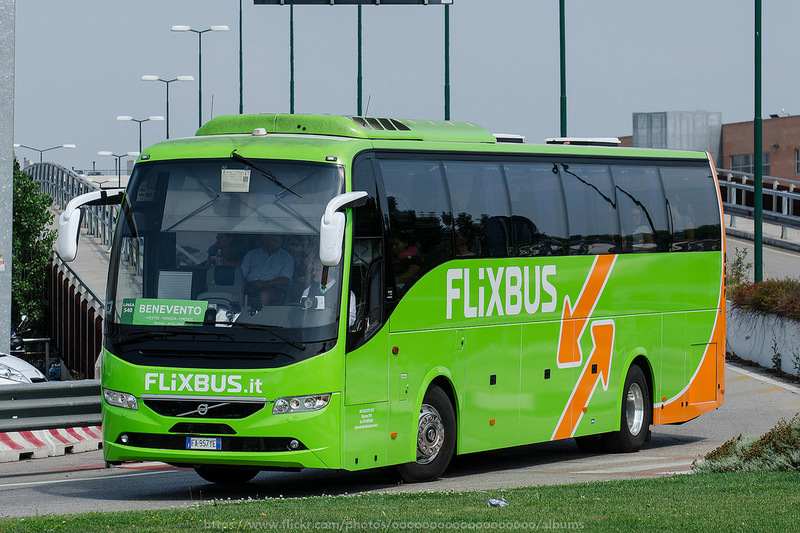 Coaches can be a better deal if you have not managed to book your train ticket in advance, or if you are travelling on a short route, such as London to Bristol, where the time difference between the coach and the train is not so great. They also avoid the tube journey across London. You cannot take bicycles on either of these services. There are also specialist companies running from Victoria to Oxford. They do not stop at the coach station, but alongside the railway station. They may be quicker than getting a train, and will normally be cheaper. You may be able to take your bike on both of these, subject to space. 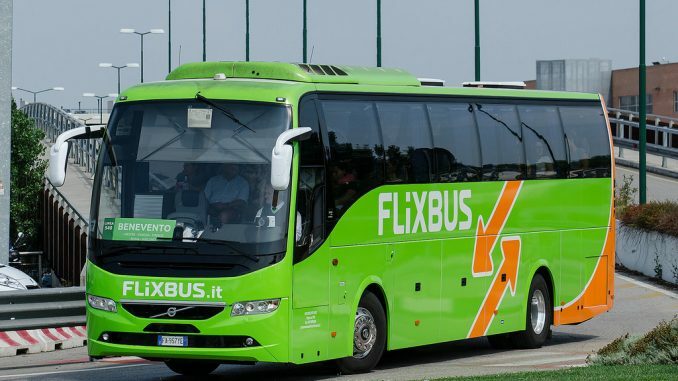 YOU CAN TAKE YOUR BIKE ON MOST FLIXBUS SERVICES. You can book your bike at the same time as your ticket.